You saved up. You bought your tickets. You arranged and rearranged your schedules so that your entire family can go on vacation together. Then it hits you: if the entire family is going on vacation together, who will take care of your diabetic pet? Diabetic pets are a bit “special needs” compared to the typical pet sitting or boarding situation. Will you board your pet in a regular boarding facility? Heck, these days some sound like luxury spas! 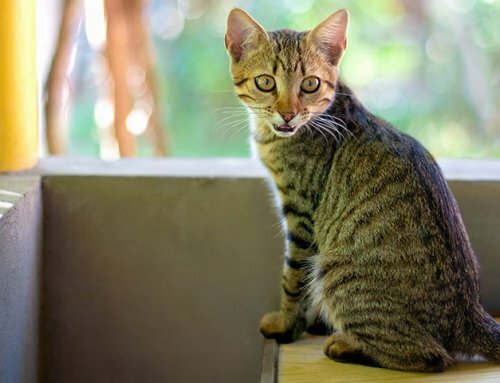 Will you board your pet at your veterinary clinic where they know your pet and how to give insulin injections and what to do if your pet doesn’t eat or has any issues? Will you send Fluffy to your best friend’s house where your trusted friend can give the insulin? 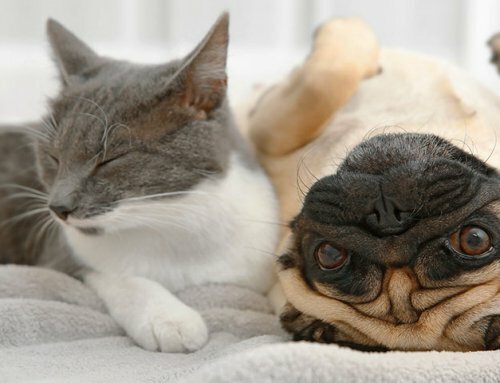 Will you hire someone to stay in your home where your pet likely feels most comfortable? 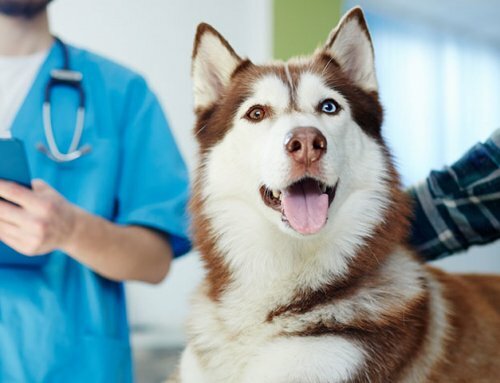 If you have a diabetic pet the chances are decent that you speak with your veterinarian on a regular basis. I’m thinking the reception staff at your veterinary clinic may even recognize your voice on the telephone! My favorite option is for clients with “special needs” patients when they going on vacation is to hire one of the vet staff to come stay in your home. If you are lucky there may be a vet staff member who is in college or in transition. Ask if any staff member is willing to come stay in your home and make some money moonlighting. I’ve done a lot of international volunteer work over the years. I used to take off for 2 months each winter; those were the good old days. As a veterinarian, you can bet that I have numerous pets. 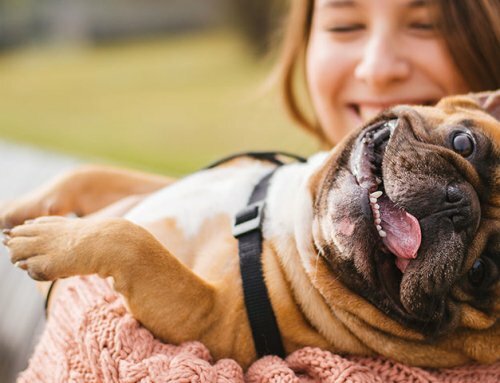 With the cost of pet boarding and my multiple pets, I find significant cost savings having someone stay in my home compared to leaving my animals at a pet boarding facility or vet clinic. Additionally, I have peace of mind knowing my pets are able to mostly keep their usual routine in their comfy home. And my pets are able to spend time snuggling and playing with each other rather than being kenneled. Additionally, I leave the fridge stocked with good food that my pet sitter can enjoy. Back when I was an ER vet I saw lots of ill pets brought in by pet sitters. Several times I remember pet sitters unable to reach clients who were out of the country. Now when I go on vacation or out of the country to volunteer, I write out exactly how I can be reached during my trip. And even if in remote areas I make an effort to find internet access to check internet daily or at least every other day. I write down my pets’ routine, medications and schedule. I grant authority to a trusted friend regarding all medical choices on the slim chance that they cannot reach me. I write down all this and sign it. If you choose your vet clinic or boarding facility, try to keep as much the same as usual as possible. 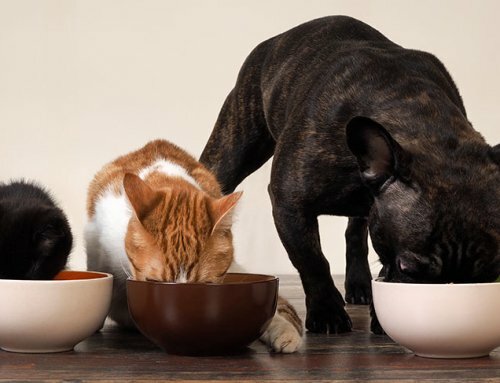 Always take the same food that your pet normally eats. Take a few favorite toys, perhaps a blanket or bed that smells like home, and snacks that your pets already enjoy. If your pet is diabetic, take your insulin and syringes and a detailed outline of your routine. If you are boarding somewhere other than your veterinary clinic, make sure that the employees CLEARLY understand how much insulin to give. 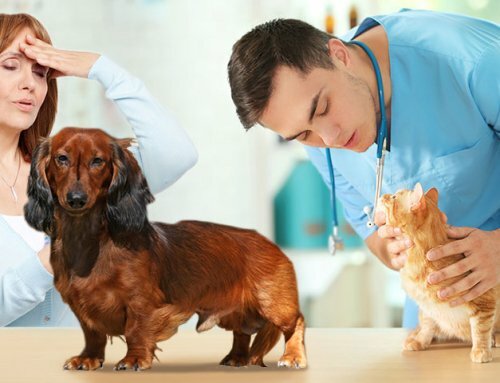 Just as you needed to educate yourself when your pet became diabetic, any caretaker must also be educated in diabetic care. I happen to be a big fan of diabetics boarding in vet clinics rather than non-medical facilities if home care is not available.